@christiepratomo is on Carousell - Follow to stay updated! 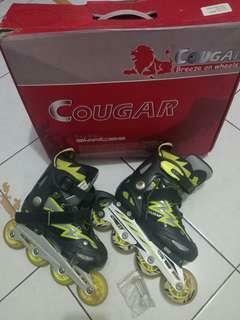 Sepatu roda COUGAR ukuran 34-37 warna kuning hitam. Kondisi masih bagus banget, yang pakai dulu anak cewek. 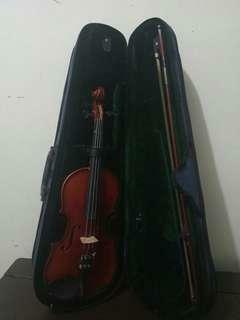 Violin 1/4 in very good condition, only needs stemming a bit before playing. Used for competions and won some. Biola 1/4, kondisi bagus, hanya perlu stem sedikit. Sudah dipakai untuk kompetisi dan juara. 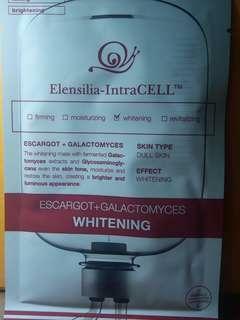 Whitening mask taken from escargot, that will make your skin face illuminated, and moisturized. 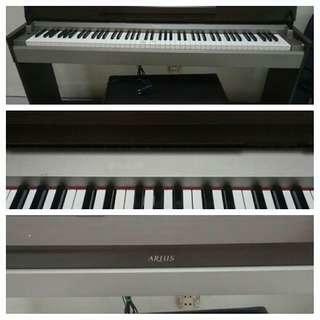 Original from Korea. There are 5 sachets left.